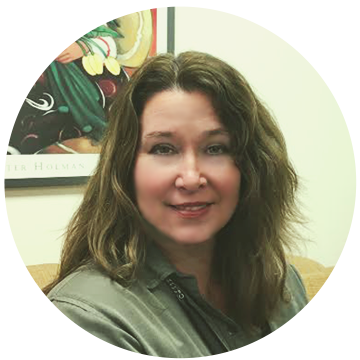 Kelley is a Licensed Clinical Social Worker that employs a strengths based approach toward finding solutions for each individual, family or couple. Kelley has experience with a wide variety of issues including marital therapy and mediation, sexual assault survivors as well anxiety, depression and grief. Her approach is warm and centers on finding workable solutions that are tailored to each individual. Kelley understands that at times, by addressing and working through a primary concern, an individual or family may in fact, find solutions for other, affected areas.